Clean your house effortlessly and say goodbye to your old-fashioned ways of cleaning! 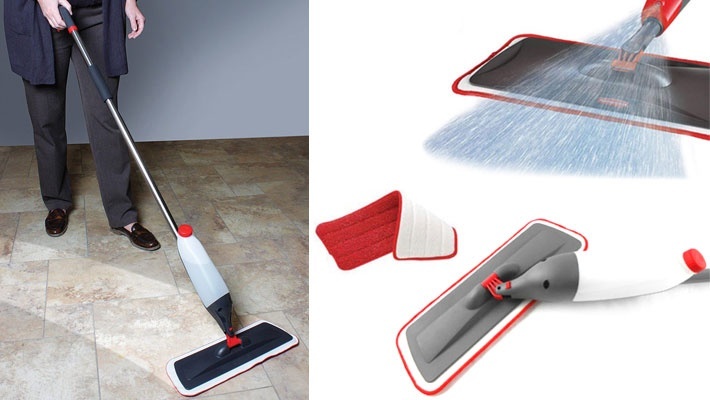 Get this $30 worth Spray Mop for only $14.66. One button for a mirror-clean floor!